Will insurance minimums for interstate trucks and buses increase to cover three decades of inflation? 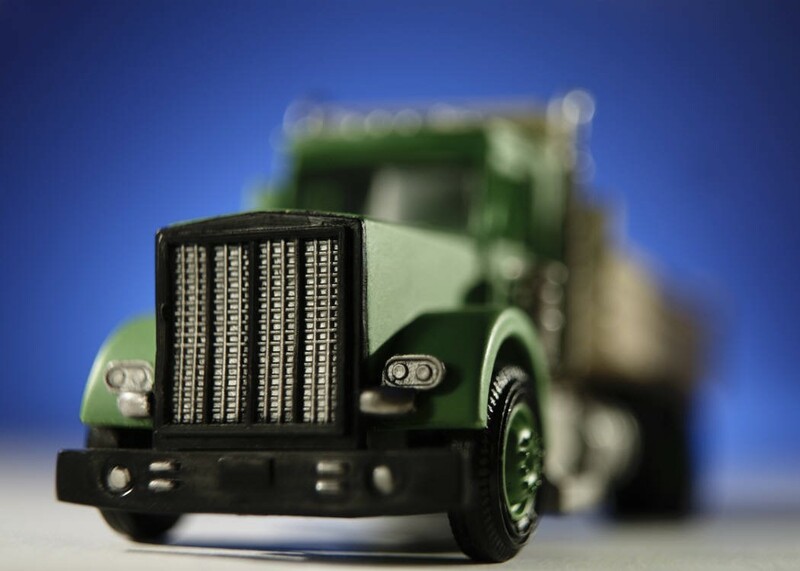 The minimum insurance requirements for interstate general freight trucking have remained unchanged since 1980 while the purchasing power of that amount of money can continually eroded. Such long delays can produce updates that, when they come, can seem abrupt. 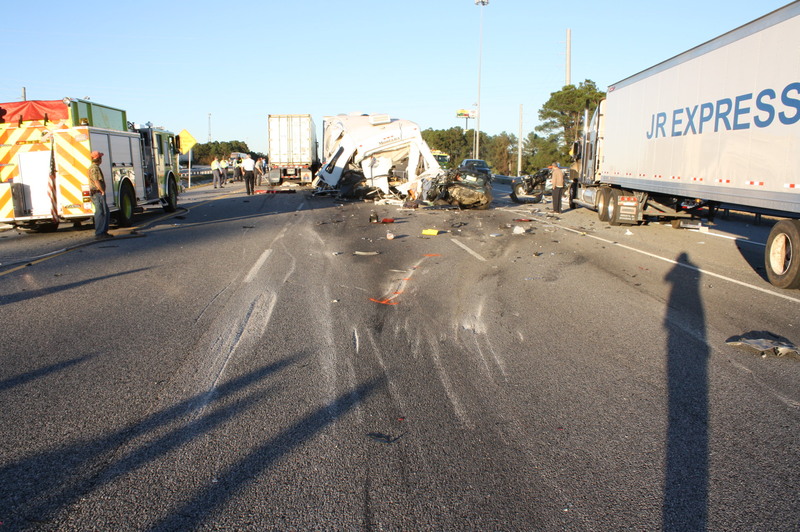 Last week, the Federal Motor Carrier Safety Administration (FMCSA) Motor Carrier Safety Advisory Committee (MCSAC) recommended updating the minimums coverage for interstate general freight trucking from $750,000 per collision, which set in 1980. Adjusting this number by the inflation rate for health care costs results in a present day value of $4,422,000. After lengthy study, on May 20, 2014, the MCSAC voted to recommend the FMCSA begin rule making to change the minimum financial responsibility requirement to $4.422 million, with some phase-in period and with automatic adjustment to the medical CPI every four years. From what I hear, the inflation-adjusted insurance minimums will not likely go into effect until about 2017. 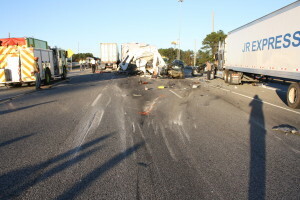 Sleep deprivation among overworked big rig truck drivers is a well-known safety hazard on the highways. For years there have been political, regulatory and court battles over which driver fatigue and hours-of-service regulations should be implemented. It is intuitive common sense that sleep deprivation reduces alertness in any job, including one that involves operating an 80,000 pound vehicle across the county on our highways so that dozing off can be a major threat to safety of others. Truck drivers are not different from the rest of us. They just operate bigger machines on the roads. Now we have a little more science to explain the need for sleep. Researchers at the University of Rochester have found that sleep serves a function of cleaning out toxic waste products produced by cells in the brain that accumulates while we are awake. Those byproducts include beta-amyloid protein, clumps of which form plaques found in the brains of Alzheimer’s patients. Other neurodegenerative disorders, such as Parkinson’s disease or chronic traumatic encephalopathy, are also associated with a backup of too much cell waste in the brain. As we sleep, neurons shrink, widening channels for cerebrospinal fluid to flush out metabolites, cellular waste products, twice as fast. This a network that drains waste from the brain, called the glymphatic system, works by circulating cerebrospinal fluid throughout the brain tissue and flushing waste into the bloodstream, which then carries it to the liver for detoxification and elimination. All of us need sleep to allow this to happen. When we become chronically sleep derived, gunk builds up in our brains. As most of us have experienced, too little sleep causes slower reactions, worse decision making, mental fog and crankiness. If sleep deprivation persists, it can cause increased risks of migraines, seizures and even death. As the body craves sleep, it will take precedence over our work duties. Other interstate truck drivers have told me informally, sometimes over many cups of coffee at a Waffle House or truck stop along the interstate, of being pressured by trucking companies, shipper and brokers to make delivery runs that could not possibly be made without violating hours-of-service rules. Sometimes there are long delays in getting loads, which they are then expected to get across the country by a delivery deadline that is not adjusted to the load time. The entire malfunction of the logistics system is dumped on the weary shoulders of a truck driver who is only human. 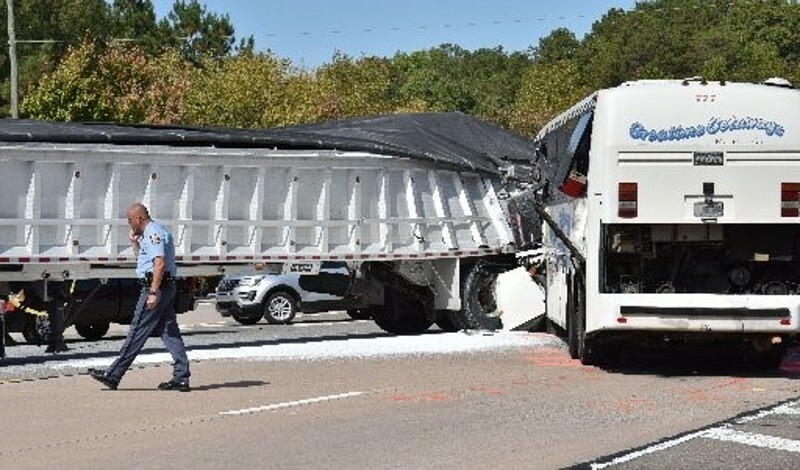 That is why in trucking cases we seek the root cause of a crash, which often is in the company’s management system that ignores the body’s need for rest, rather just a tired driver’s actions in the last ten seconds before a crash. Most of us who have endured long periods of chronic sleep deprivation due to demands of work, parenting or other activities, can relate to the effects of chronic fatigue and sleep deprivation on professional truck drivers. While there is a temptation to take pride in ability to soldier on without adequate sleep, biology ultimately catches up with us all. 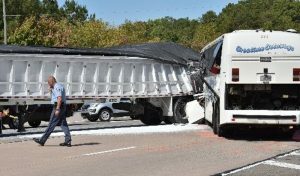 As usual when there are efforts to combat fatigue-related hazards in the trucking industry, there has been a lot of controversy about a change in the hours of service for trucks issued by the Federal Motor Carrier Safety Administration. 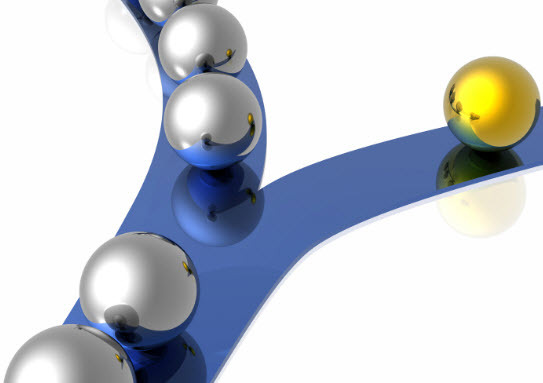 As a trucking personal injury attorney in Atlanta, over the years I have watched several rounds of the tug of war between safety and profitability on hours of service rules. The newest regulation states large trucks will have to stick to a schedule that requires taking a 30 minute break in the first eight hours of driving and cut the maximum work week to 70 hours from 82. There also is a rule that those 70 hours must be “restarted” after a 34-hour break once a week. Personally, I think a 30 minute break during a driving shift makes sense. Whenever I drive long distances, I have to take pit stops, sometimes take a “power nap” before driving on. I have heard truck drivers complain that they are penalized under the current rule and under their companies’ policies if they take a rest break in order to be able to combat fatigue and drive safely costs them both money and criticism. The new rule requires that the trucking companies, brokers, and shippers make more allowance for human physiology.